Imagine being asked to pay up to $4,000 to get a new furnace today. This is a catastrophe for most families because the average American can’t cover a $500 emergency. Paying for a new furnace or repairing a current one will likely cost thousands of dollars that you are not able to pay today. With your furnace being one of the most important units in your house, it is important to maintain it and fix it as issues arise to prevent a big payment for an issue to your furnace. 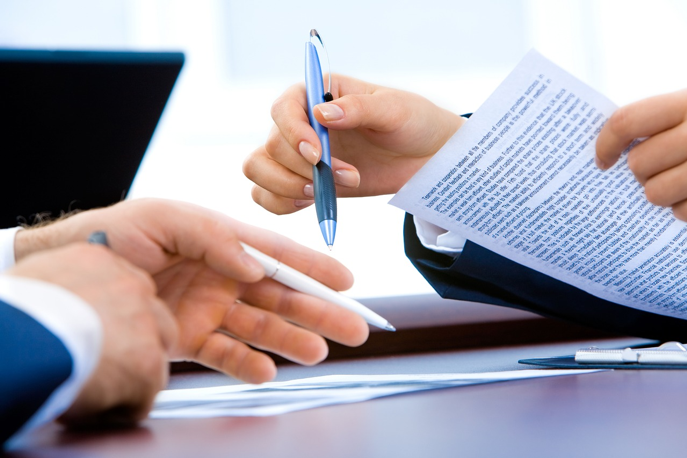 One way of maintaining the health of your furnace is by having a maintenance agreement with your furnace provider. A leaking faucet is a common issue that many people face. 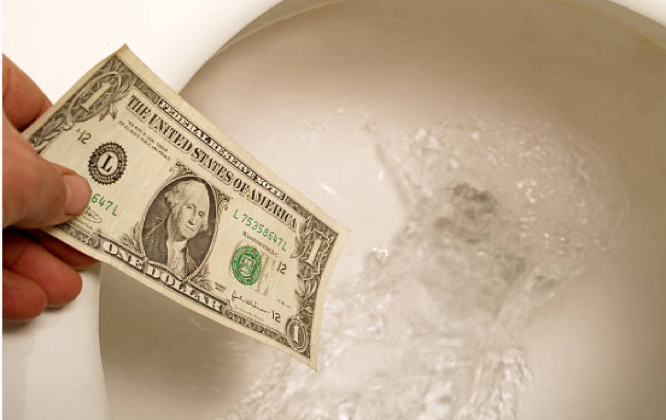 The constant drips leaking from a faucet can result in an increased water bill in addition to constant annoyance. 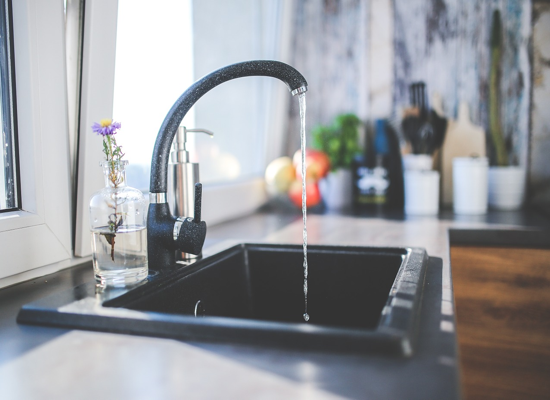 There are several reasons why your faucet could be leaking. A few reasons why a faucet could be leaking include damage or malfunction of the faucet valves, the washers or the O-rings. These parts of a faucet are vital in maintaining proper function of the faucet and preventing leakages along the pipeline. Although there are many types of faucets, the repair mechanism for most is generally the following: disassemble the faucet and reassemble the faucet, while stopping any leaks during the process. There are several tools needed to disassemble and reassemble the faucet; they include a basin wrench and a few other common tools like a screwdriver and replacement parts depending on the type of faucet. 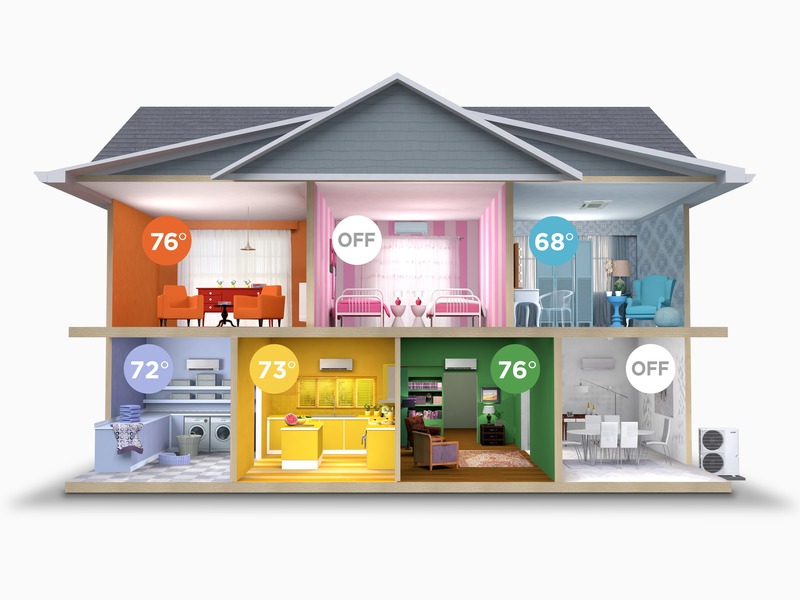 together to maximize heating and cooling efficiency. newer, more efficient system will be more cost effective in the long run. has a list of guidelines for when you are faced with replacing or repairing your system. 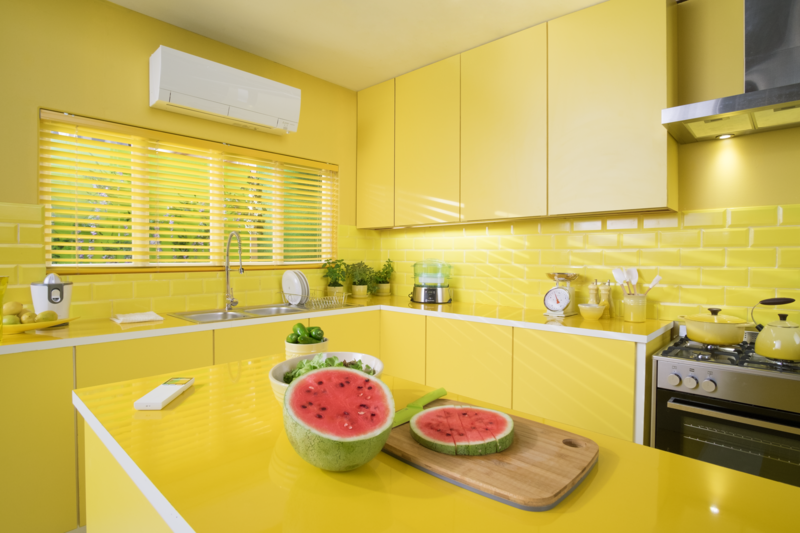 ●Your heat pump or air conditioner is more than 10 years old. ●Your furnace or boiler is more than 15 years old. ●Some rooms in your home are too hot or too cold. 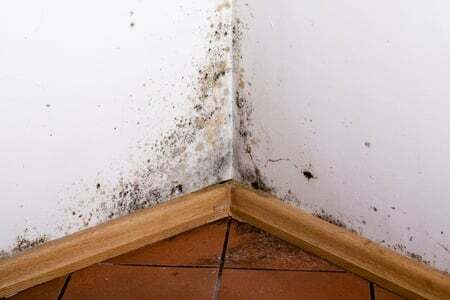 ●Your home has humidity problems. ●You find excessive dust in your home. ●Your heating or cooling system is loud or makes noises. The average life expectancy of your furnace and air conditioning system is about 12 to 15 years. system to get to the root of the problem. There could be venting complications, your system could have been installed incorrectly or your system could be the wrong size for your space. and off, short cycling, the system. warranties, repair or install your new system. needing to make to your furnace within the first 10 years of ownership. provides a steady flow of electricity to the motors. blowing cold air and starting, or consistently rising electric bills. overheating from coping with an old, dirty filter. from backdrafting, which is exhaust fumes entering your system, then entering your space. or just old age of the switch can cause it so stop working. due to age, which can then result in faulty furnace firing. process to turn fuel into heat. your ignitor could be ready to replace. can be caught during yearly maintenance and replaced. 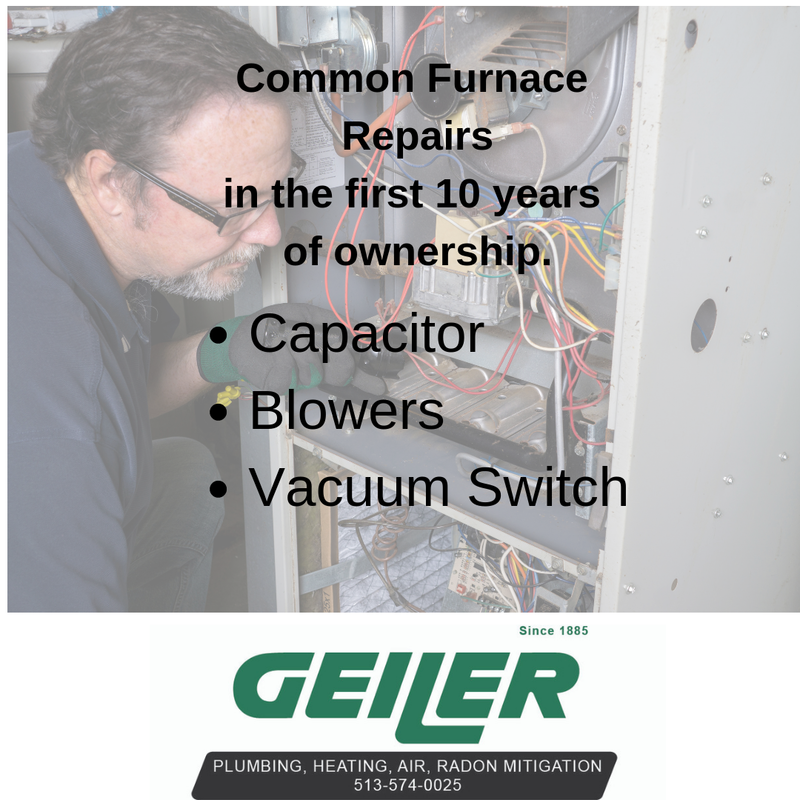 repairs, your furnace can continue to function efficiently. 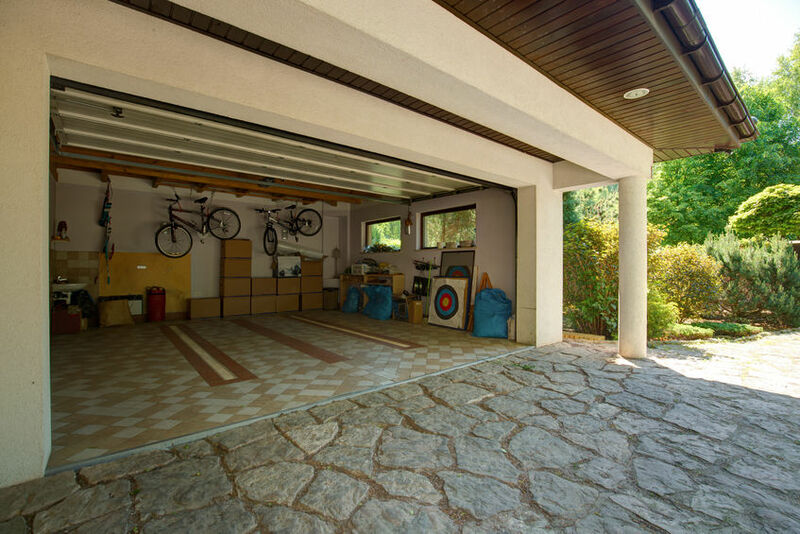 Garages are an underutilized space in the home. Garages create extra room for doing hobbies, playing games, and entertaining. If you find that one room in your house is cooler than others (and not on purpose) you may have an air duct balancing issue. There are some things you can do on your own to investigate the source of the issue. First, make sure all your vents are fully open and your furnace filter isn’t dirty. Second, make sure the windows are completely closed. Once you’ve eliminated your filter, vents, and windows as the problem, then it’s time to call a professional to look at your HVAC system. 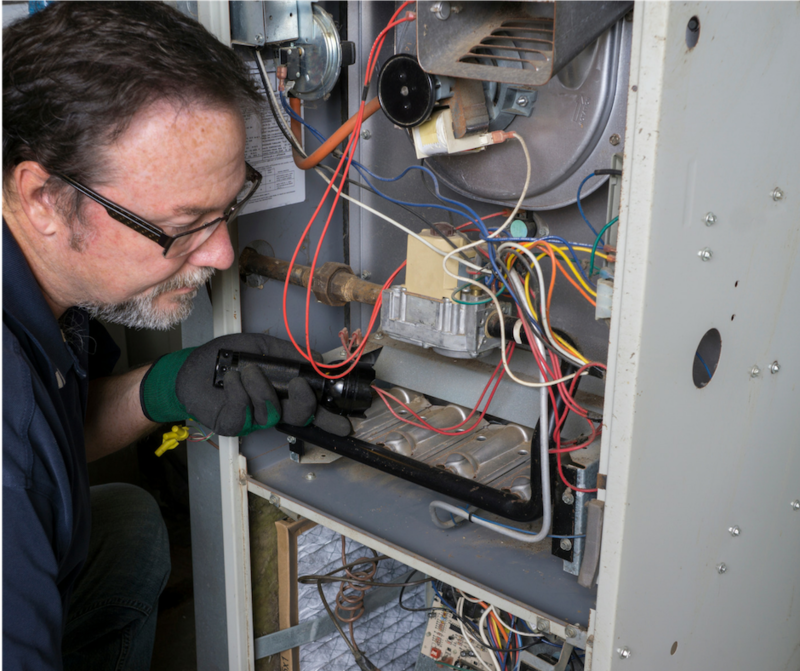 You may have an outdated HVAC and it’s time to replace your unit. Nobody wants to start off the holiday season with a clogged drain. Here are some tips to avoid that emergency plumber call. 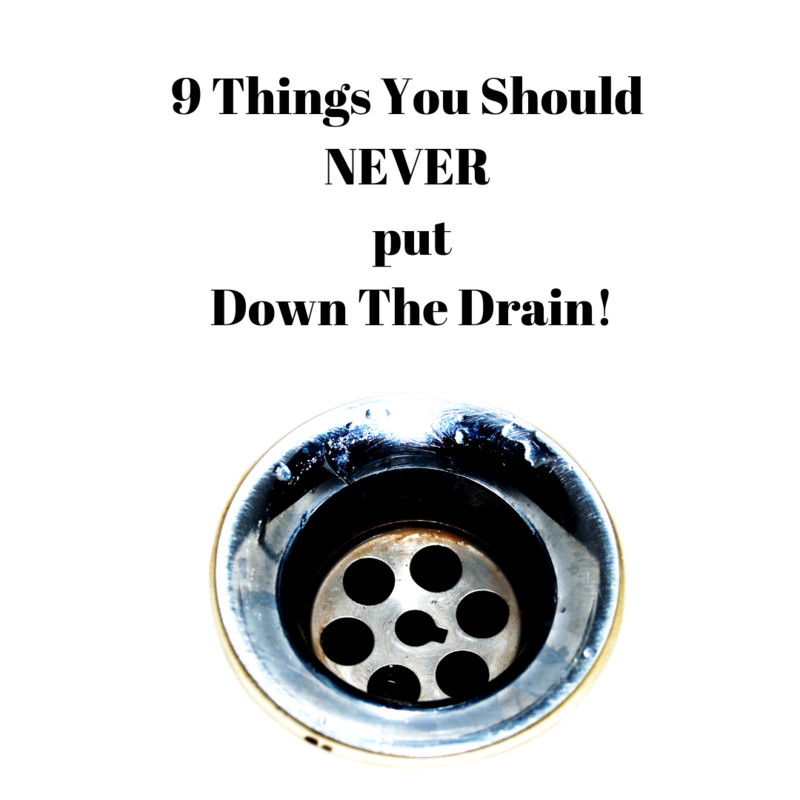 Here is a list of 9 things you should never put down the drain. We know. You run hot water behind it to wash it down the drain, but grease coats the inside of pipes and can lead to a clogged drain. As it cools down it solidifies and create a real problem. Home renovation is extremely popular these days. The TV show Fixer Upper has made Chip and Joanna Gaines famous. We also know that it can be stressful and does not always turn out so well as demonstrated by the divorce or Christina and Tarek El Moussa of the TV series Flip or Flop.